Analyze Amazon reviews with the AMALYZE Research Module. 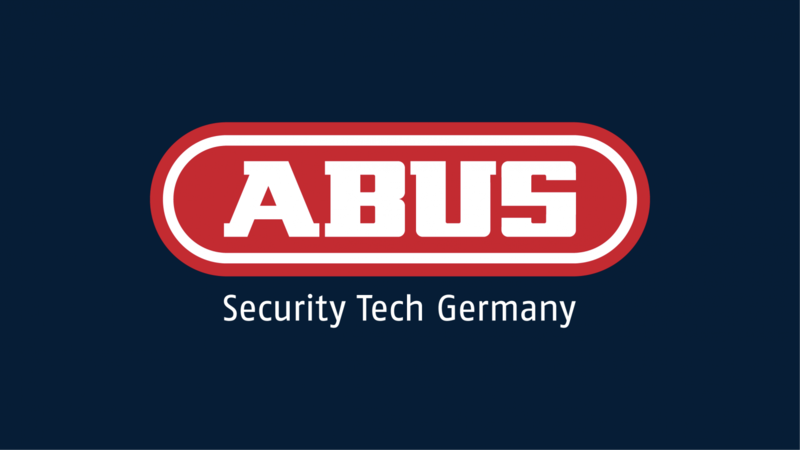 How do I analyze Amazon reviews with AMALYZE? AMALYZE collects all reviews of monitored products and enables evaluation of Amazon ratings. 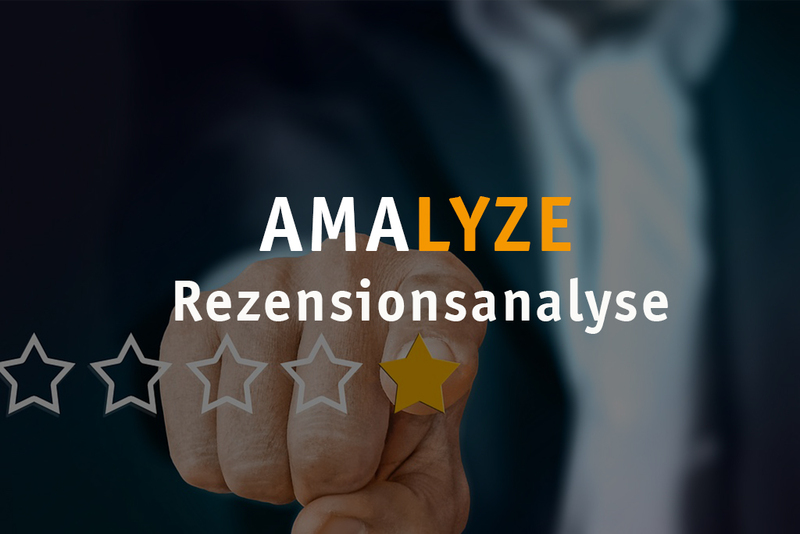 Analyze Amazon reviews with the AMALYZE Research Module.